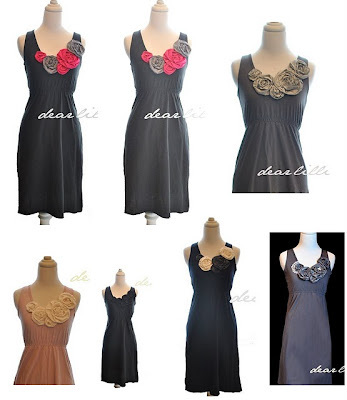 Here's our randomly chosen winner of Dear Lillie's "Adeliene" dress! Congratulations to the winner!! Death to Random.org! Congrats, but darn at the same time! That dress is too cute!